Get a taste of multi-cultural Malaysia. Malaysian cuisine has always offered a wide spectrum owing to the melting pot of cultures. The Malay tradition remains intact with a host of ethnic groups bringing their specialities to the table. Want to taste the spice of Malaysia? Go to Jalan Ceylon in Kuala Lumpur. 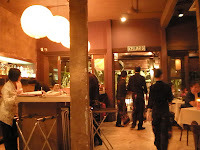 One restaurant you must visit is the Bijan Restaurant. Served in a swanky, intimate ambience, the menu blends traditional recipes with fresh innovations. You’ll be spoilt for choice with a variety that spans forgotten favourites as well as intriguing new textures, along with a flavour enhancing wine list. 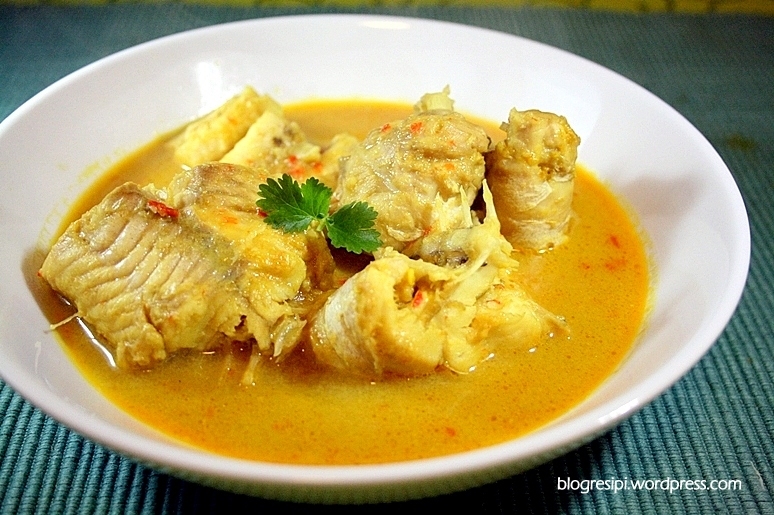 Here, you must try the delicious Masak Lemak Ikan, Ikan Panggang, Rendang Daging. 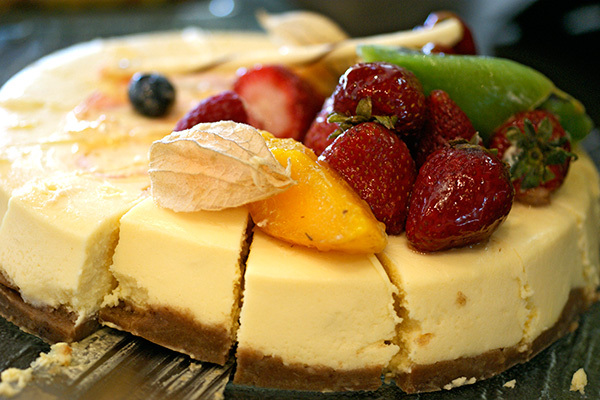 The cherry on the icing is the Durian Cheesecake and authentic homemade ice-creams in local flavours. 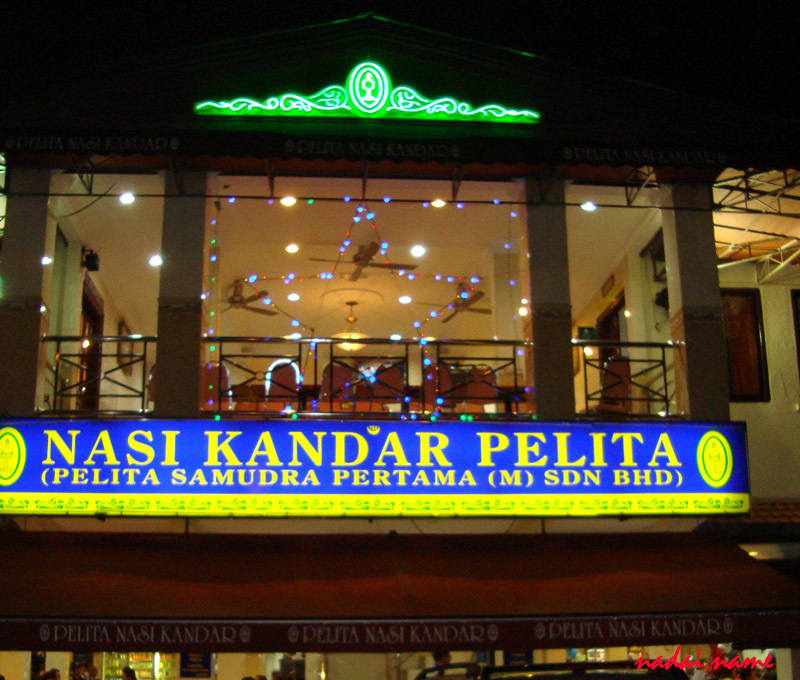 Watch the age old Malay tradition come alive at Pelita Nasi Kandar, one of the largest and most famous Nasi Kandar restaurant chain in Malaysia. 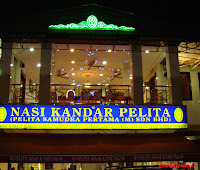 Nasi is Malay for rice and Kandar means yoke. Revel in this Indian Muslim dish as you step back in time to the origins of colonial Malaysia. Eat to your hearts content from fresh baskets of rice, aromatic meat and spicy vegetable curries. Salivating?